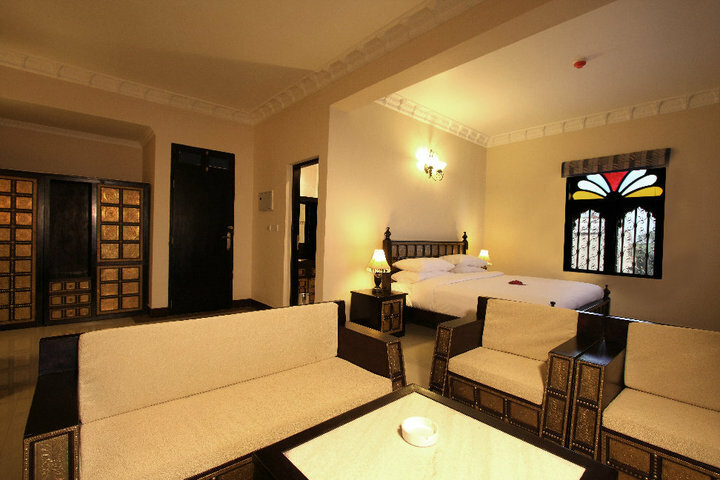 Zanzibar Grand Palace Hotel: Located in Stone Town, Zanzibar which was the centre of the Sultanate of Oman’s trade center. 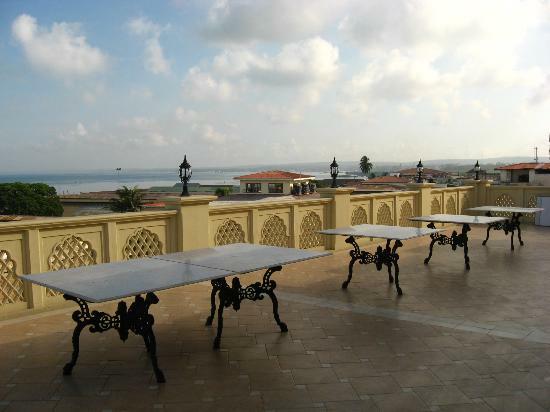 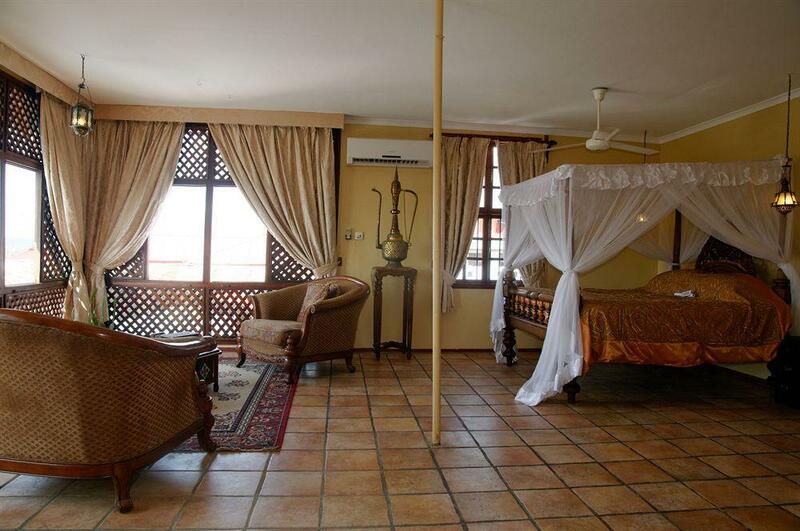 Till today, Stone Town embraces this rich history and Zanzibar Grand Palace is no exclusion. 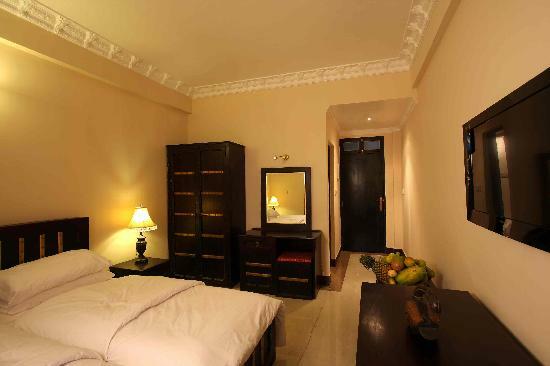 Zanzibar Grand Palace’s rooms are decorated to ensure a traditional picturesque and soothing environment and are designed to meet all your needs. 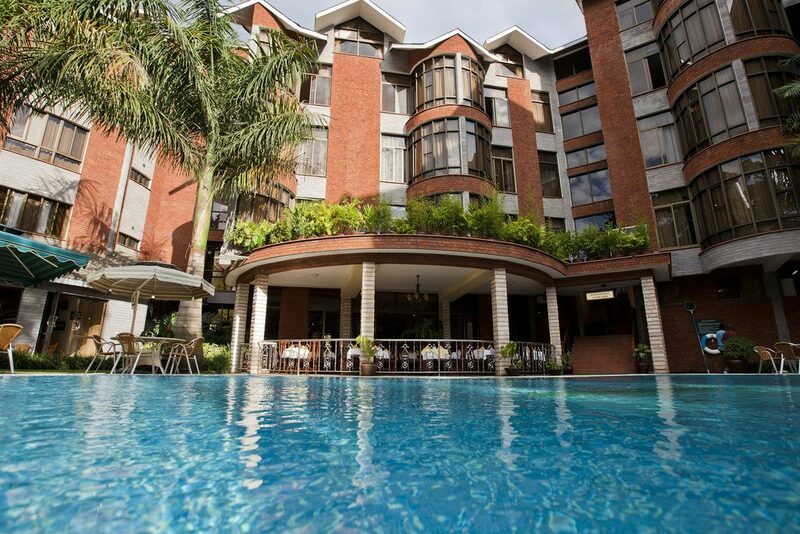 Guest room amenities include an electronic safe, complimentary Wi-Fi and internet access.